By now you would’ve heard that Kanye West deleted his Instagram & Twitter accounts after months of sharing his opinions on the socials. Now according to People, Kanye decided to delete his social media accounts because he realized his rants were becoming unhealthy. 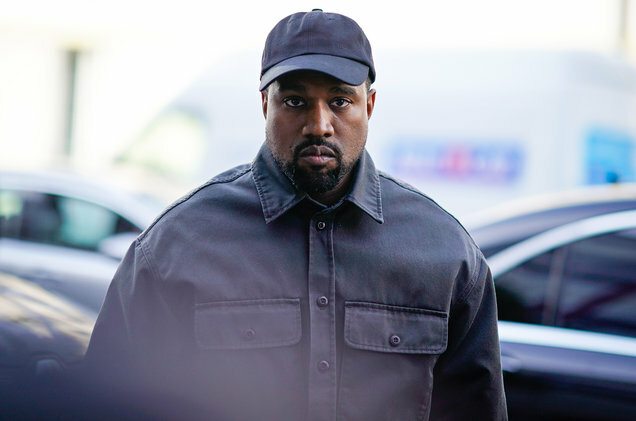 It was Kanye’s idea to remove himself from social media though as he had also been advised by his wife Kim Kardashian West to take a break for the sake of their relationship and their kids. “Kim agreed it was time for him to take a social media break. She just wants him to focus on his family for a bit now,” the source also added.